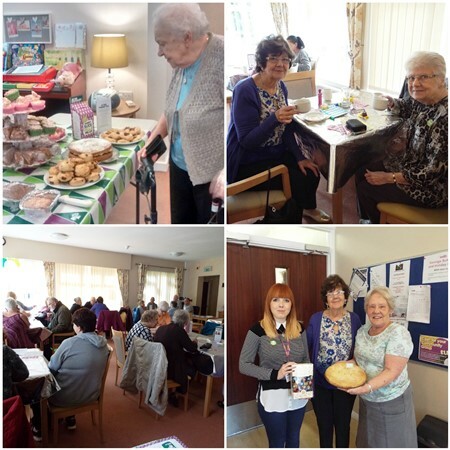 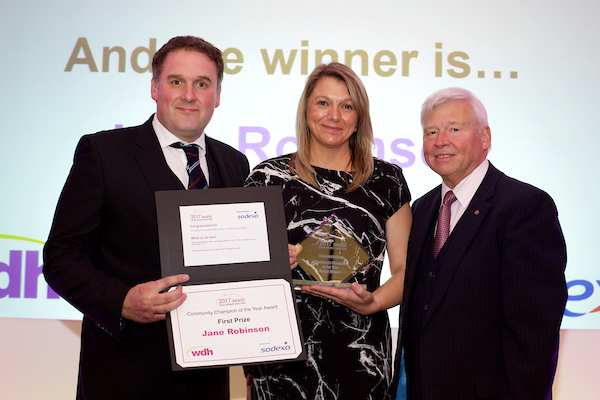 Jane Robinson won the Community Champion category in WDH’s 2017 Love Where You Live Awards. 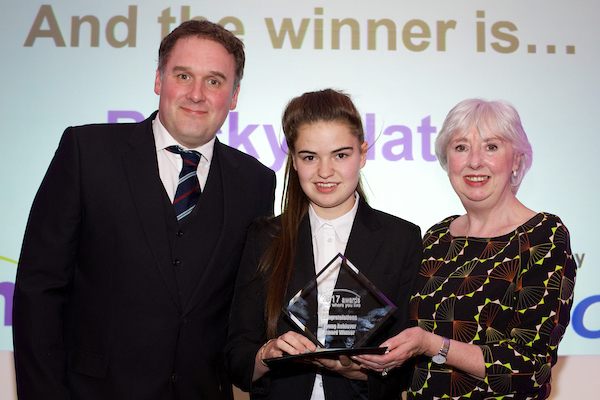 Becky won the Young Achiever Category in WDH’s 2017 Love Where You Live Awards. 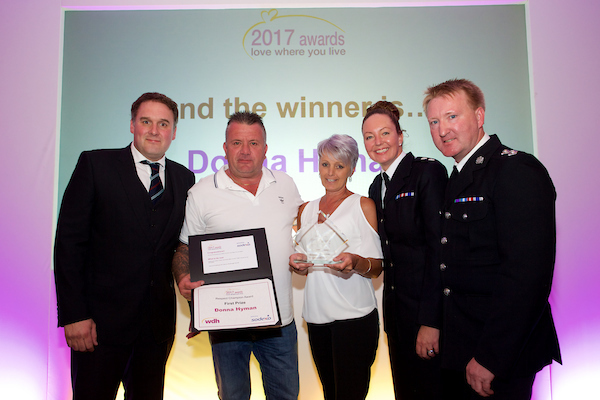 Mrs Donna Hyman won the Respect Champion category at WDH’s 2017 Love Where You Live Awards. 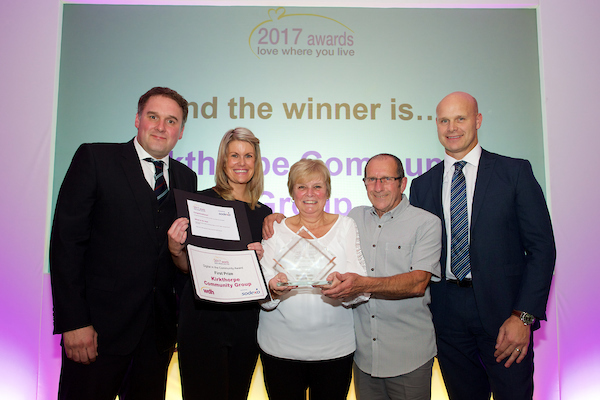 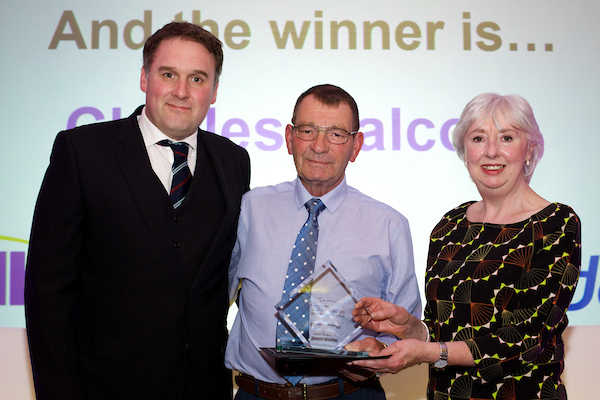 Tenants, residents and community groups were among the winners at WDH’s annual Love Where You Live Awards grand final. 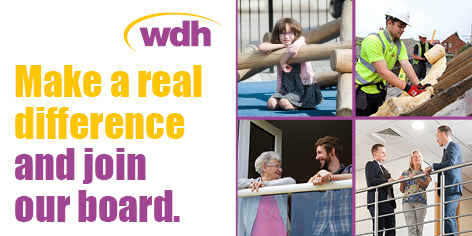 We are proud to launch our Value for Money (VFM) Annual Assurance Statement 2016/17.